We call ourselves SEMark Media. Our team used to develop websites for an MNC. In one of our coffee breaks we discussed about the idea for a full-fledged London SEO agency. Since then, the proposal stuck with us. Gradually, we developed skills to give birth to a complete Online Marketing company in 2014. Semark Media provides SEO, Web Design, SMO and Blog creation services for UK including London, Manchester, Edinburgh and other major hubs. Semark Media provides online marketing services in London to all the types of businesses in an affordable manner. Our team of geeks is fond of ones and zeroes and everything in between. We wish that you reach the right consumer at the perfect moment. What is Digital Marketing Nowadays? Marketing strategies keep evolving with time. With Social Media and vast usage of mobile devices, SEO companies in London should upgrade their online marketing efforts. Any London company must have a complete digital presence to find the right prospect, especially on places where a consumer surfs, searches and socializes. When done right, correct SEO techniques make UK firms get global. Any Digital Marketing campaign is incomplete without properly executed SEO. Local services in London often underestimate SEO and its impact on global reach. Choose an SEO service agency in London that has wide global network. A web design company in London, Birmingham or elsewhere must make digital interfaces that work instinctively with multiple of mobile devices and tablets. They must make sure that the desktop users are not left out. A huge and loyal fanbase on major Social Media websites is important for companies in London of all shapes and sizes. A London based Digital Marketing company must go beyond Facebook to reach the right consumer. Outbound marketing is not very effective nowadays. People hesitate respond to unknown numbers and cold calls. Utilize Content Marketing to let consumers in London, Cambridge or Bristol find your business naturally. There are absolutely million reasons for you to migrate to the online world. It quickly boosts your outreach and makes the management of data easy as pie. In essence, it makes you local, globally. As compared to offline marketing, it is much more effective and affordable. As a matter of fact, there is no reason for you to keep your business away from Digital Marketing. We don’t shy away from being called Google Geeks. 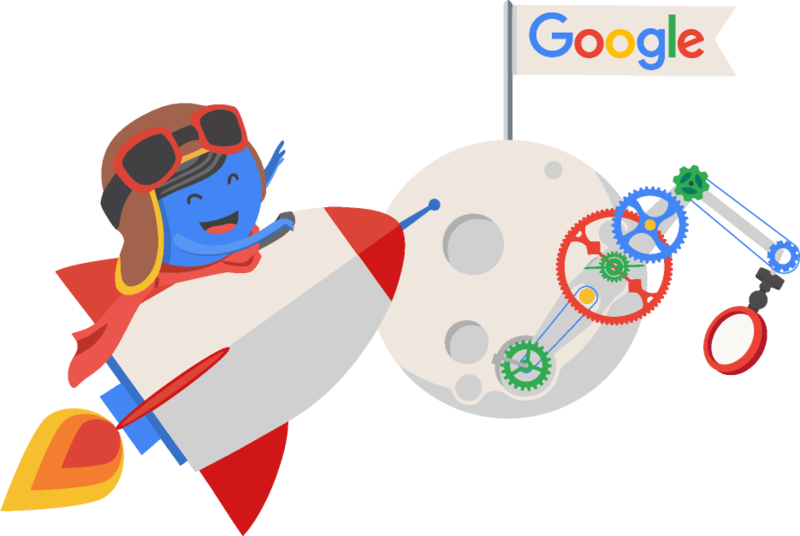 We deconstruct Search Engine algorithms as a past time activity. Our key USP is effective White hat SEO techniques which keeps client businesses safe from any type of penalties. Our high quality links are directly generated from top-rated websites and guest posting. Creating benchmarks is a norm for us. All marketing activities are considered to be time-consuming. It takes at least 3-6 months for seeing tangible results. We regularly deliver detailed feedbacks so that your success stories are translated in real-time. Our data backed targeting is extremely precise so that a prospect in London finds your business as soon as the need is realized. Semark Media provides SEO, Web Designing, Link Building, Blogging, SMO and Content Marketing services for London, Birmingham, Glasgow and whole of UK. Our campaign starts with an in depth client discussion for the required brand identity. We infuse the same identity to all of your customized communications on different marketing platforms to attract and convert potential customers. Do you want to ask some questions? Would Semark’s plans suit my business? We have multiple schemes to incorporate business of all shapes and sizes. Our plans are customized with the type of business and their requirements. We also have proposals for Small businesses and freelancers in London. Our custom pricing is based on the health of your business and the competition in the industry. Would I have to pledge to a contract? No. One thing Semark Media keeps away from is an involuntary client, who has to continue because of obligations. We offer clients in London to opt out at any point of time if they are not satisfied. However, it is highly unlikely. We have a record of creating relations that last for ages. How will I know the success of my Campaign? We start off by setting goals and KPIs. We allow setting customized deadlines. Reports for Digital Marketing of London based clients are delivered on periodic basis to review its success. Based on the analysis we make changes to campaign to offer exceptional results. Semark Media stands at the forefront of Digital Marketing landscape. We look forward to guide companies in London to a successful online marketing venture. 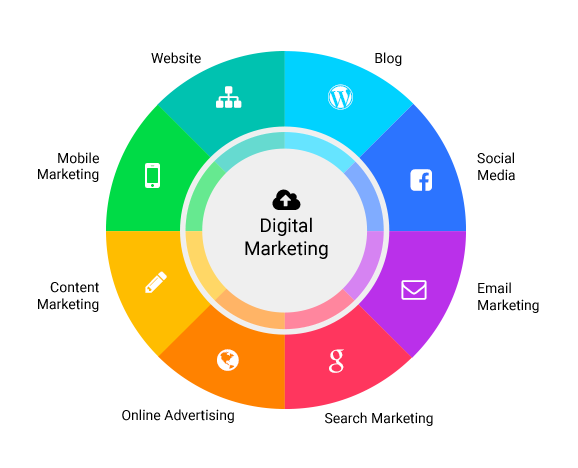 We provide complete digital marketing package to all kinds of firms. We aim for creating an online platform which is in reach of upcoming entrepreneurs irrespective of their size. Prints and TV ads are an age old tradition which doesn’t have much utility these days. The world has migrated to the online medium. The modern world is driven by mobile devices. Nowadays, people are spending more time on internet than all the other activities combined. For businessmen in London, UK or any other location in the World, it has become critical to connect with visitors on their preferred platform. 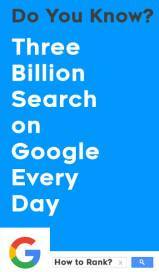 Choose SEO to boost search engine visibility. Get discovered on social media with SMO. Nurture valuable leads with high quality content marketing. And top it off with an awesome website custom designed for your company. Get onboard with Semark Media to engage customers unconditionally. We mean more than just business. We seek partnership.